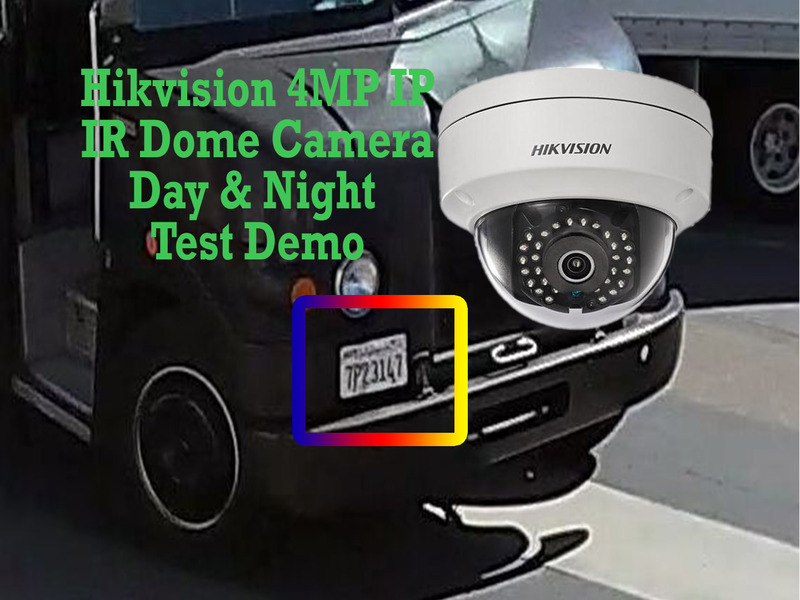 We Installed the security cameras in our office in San Diego, customer are welcome by appointment to visit us and receive a full demo on our Hybrid Security and video surveillance systems installed in our office, we can provide on demand demo for: CCTV and security cameras, Access control, Mobile security, Construction site security, Solar light towers and more… contact us for more information. Do we need a Static IP for Security System? Did you know… there is type product Costco sells, but won’t use? Costco Vs. Pro Security Cameras?? ?